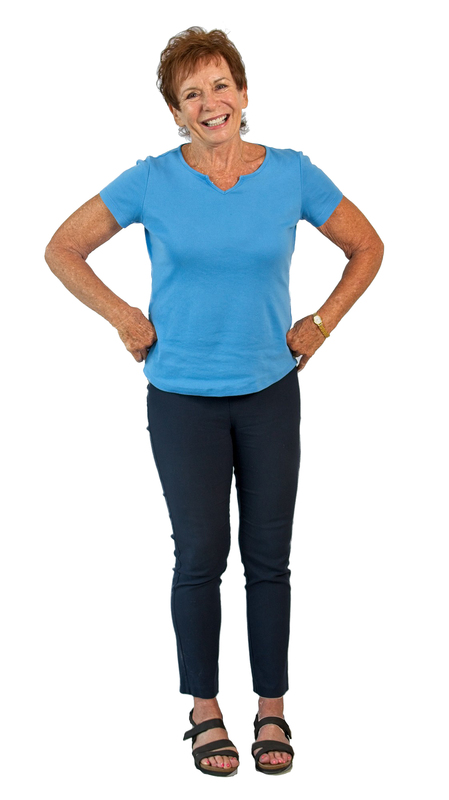 Once-a-week workouts help active senior maintain busy lifestyle. Chalise Bourque was on the move early in life. At an age when many babies are still crawling or cautiously taking their first steps, she was already running. She was also falling a lot – more than she probably should have, even at that tender, young age. At first, Chalise’s parents didn’t think much of all their daughter’s stumbles. That changed when the falls continued well into the toddler stage. Eventually, a trip to the family doctor confirmed there was indeed cause for concern. Chalise, it turned out, was born with developmental dysplasia of the hip joint. A condition that prohibits the joint from forming normally, developmental hip dysplasia leaves the ball loose in the socket and causes chronic dislocations and falls. “I was four before anyone figured out what was going on with me,” Chalise, now 73, explains. “And that’s mostly because back in 1945, when I was born, doctors didn’t check babies for that kind of thing. Now, they check babies for that kind of stuff all the time. stability, but there are a few times each week when Chalise tosses that cane aside and throws caution to the wind. At 20 Minutes to Fitness, clients work out one-on-one with a nationally certified personal fitness coach who creates and supervises their own custom workout program. The program is designed to do exactly what the business’ name implies: achieve results through once-a-week sessions that last 20 minutes. once a week, and I’m done. cadence training in which the coach guides the client’s pace and form as weights are lifted in ultra-slow movements on highly specialized equipment. Repetitions during each workout last approximately 20 seconds, thereby maximizing muscle performance. The slow-paced movements that comprise each workout create continuous tension on the muscle fibers, which allows clients such as Chalise to get more physical benefits from a 20-minute, once-a-week workout than they would get from going through a traditional workout program three or four times per week. Each 20-minute, full-body workout consists of six to seven exercises that last for approximately two minutes each. The goal is to reach what is known as peak performance, the point where blood flows to the muscle and supercharges the body. This helps burn fat while the muscles are rebuilt and strengthened naturally. The equipment is also calibrated to work specific muscle groups without putting undue stress on joints or ligaments. Research has shown that in addition to improving strength, weekly 20-minute slow-cadence training sessions can also help improve balance, increase energy, control arthritis, increase bone density, fight symptoms of diabetes and reduce back pain. 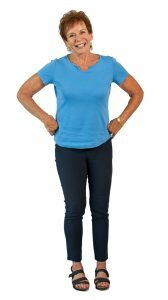 “We have clients who are planning to have hip or knee replacement surgeries, and their doctors have referred them to us because they know we can help them build up the muscle around those joints prior to surgery,” Angela adds. 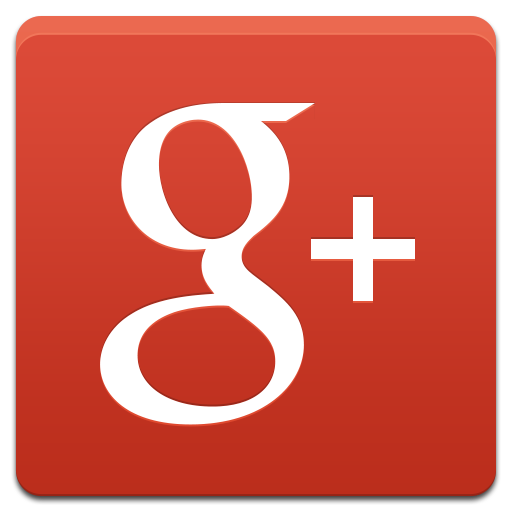 “This allows for a quicker recovery after surgery. “We’ve even had some people who have been able to hold off on those surgeries because they’ve built up the muscle around the joint. But most of our clients are people who want to stay fit but don’t have the time or don’t want to spend hours in a gym and possibly risk injury. 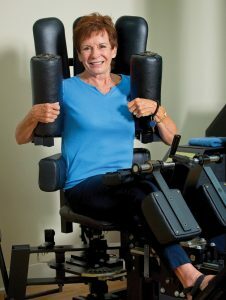 “They want a safe, quiet, private studio environment, and that’s what we offer, in addition to building back that muscle that people lose as they age. 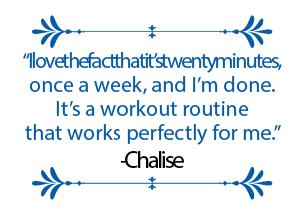 Chalise first came to 20 Minutes to Fitness four years ago after a friend recommended it as a good place to build the muscle she needs to maintain her active lifestyle. Since then, she has worked mostly with coach Eveline, who says Chalise’s attitude toward the workouts has aided her success. “She is a great example of how, no matter what condition you’re in or what your limitations might be, you can overcome any problem if you’re willing to,” Eveline reports. “Chalise is one of those who never make any excuses. “When Chalise comes in, it’s all about training and getting results. There is no going to the water fountain and chit-chatting with someone else or anything like that. She means business because she knows that’s what it takes to succeed, and she does it. Chalise says she doubts she’d still be as active and mobile as she is today were it not for the 20 Minutes to Fitness workouts. She says they fit perfectly into her busy schedule and that Eveline has proved to be just the right coach for her needs. “I love the fact that it’s twenty minutes, once a week, and I’m done,” Chalise confirms. “It’s a workout routine that works perfectly for me, and I like that there are only a few people there at a time, so you never have to wait in a long line to do anything.